This tiny drum is packed with power. Looking to add some spice to your set up? 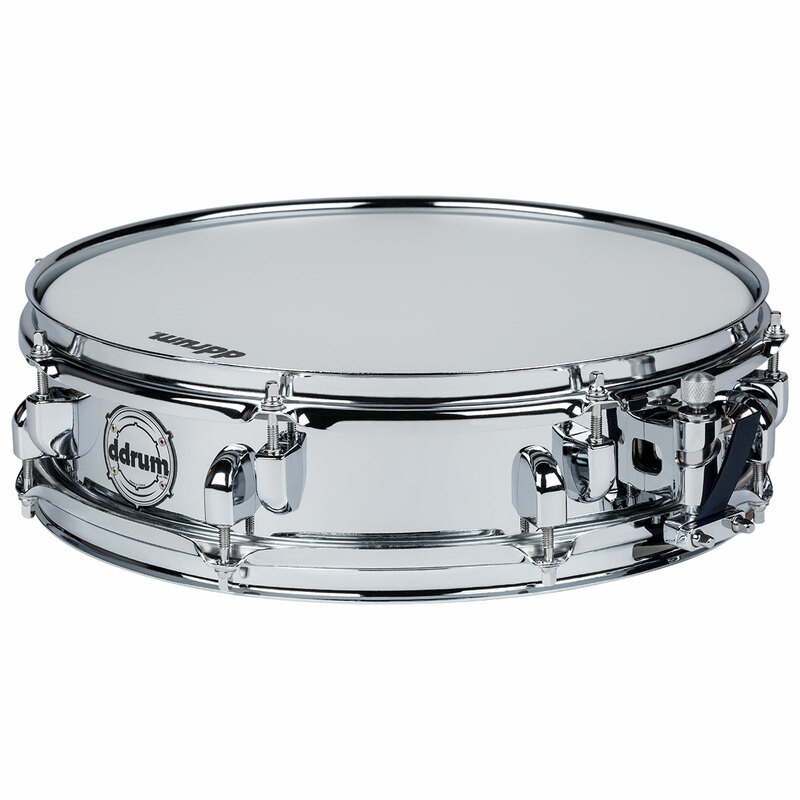 This is the snare for you. 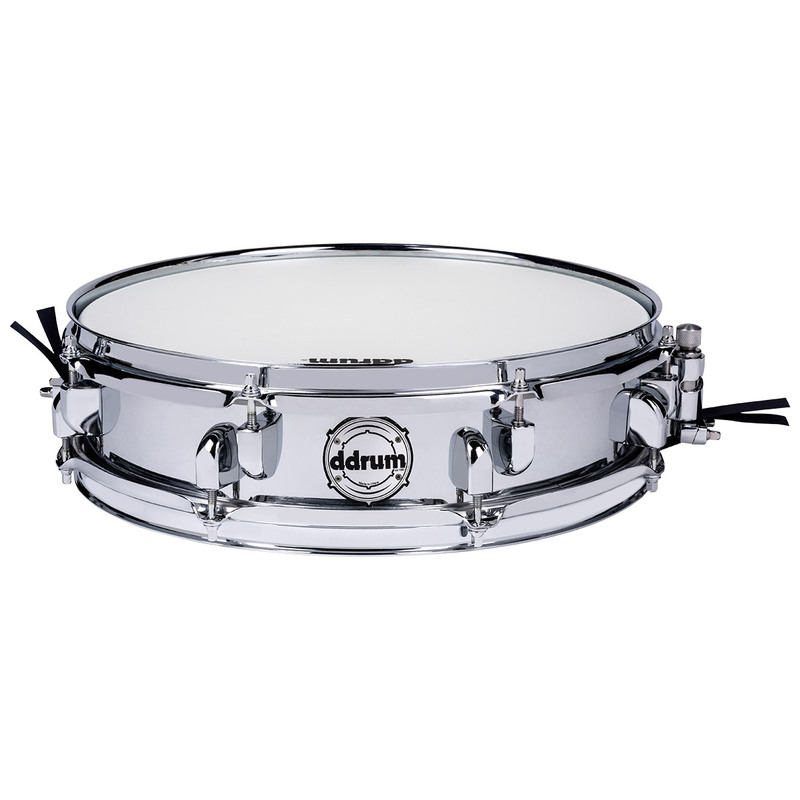 Versatile enough to be used as a main snare or an auxiliary drum to add pop to song sections. 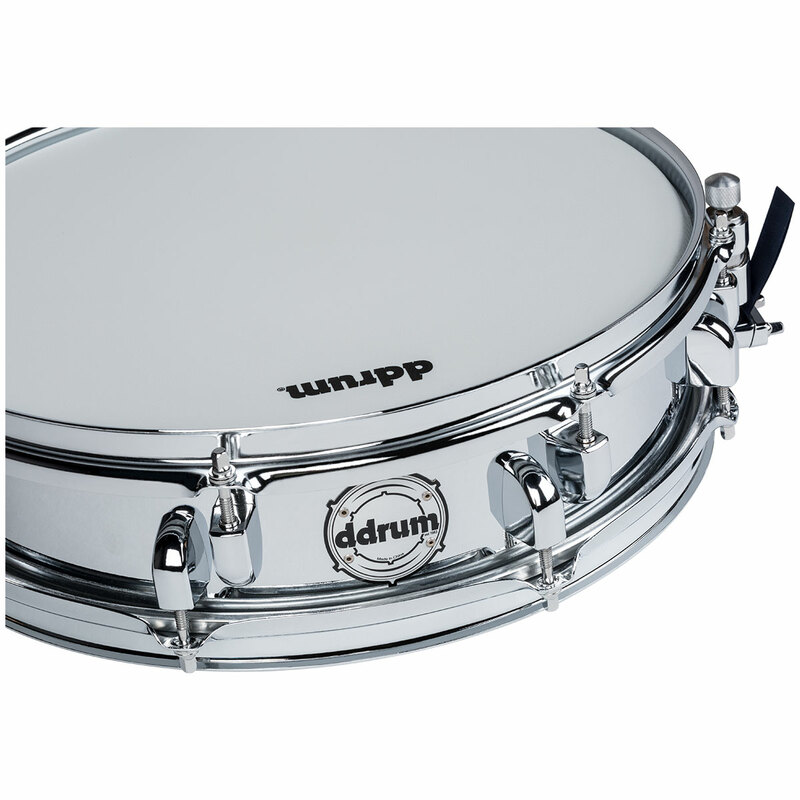 Turn off the snares for a cracking timbale sound. A great addition to any setup.